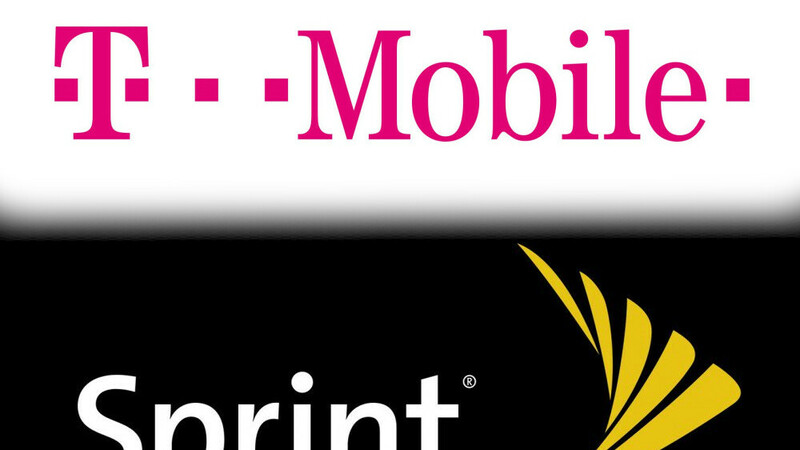 The proposed merger between T-Mobile and Sprint is a big deal for US consumers. The question is, will the new T-Mobile-Sprint alliance put Verizon and AT&T on their heels, forcing them to offer better products and services, or will the reduced number of carriers make the market more stagnant? Trying to make a case for the former one, were executives from both carriers and their teams. They put forward a presentation for the FCC that highlights the benefits consumers can experience if “New T-Mobile" becomes a reality. The main benefit the companies are pointing out is their combined band coverage and how it will help the development of 5G. T-Mobile wants to combine its low-bad frequencies and millimeter wave spectrum with Sprint’s mid-band coverage. The resulting network will be able to cover both highly congested areas and rural clients, while improving data speeds in the process. One of the main focuses of New T-Mobile will be a more consistent user experience when it comes to speed and bandwidth. The goal seems to be for both networks to cooperate so that users receive what their current needs are. The FCC has to be crazy to not allow the pink cylinders to be together! The vision the companies presented extends to 2024 and showcases the difference the merger will make compared to both companies operating separately. According to their predictions, by 2024 the average data throughput for users will be around 450Mbps, compare to the meager 100 Mbps both carriers will have on their own. T-Mobile sees widespread adoption of 5G for smartphones to start around 2021 and it thinks that having Sprint’s network will speed up that process by 10%. Most of the technical details about the network models and predicted 5G usage are redacted on the public version of the presentation, but we notice some familiar faces: Virtual and Augmented reality, Internet-of-Things devices and services, 4K video streaming, suggested as the main drivers for 5G. Will a well-put presentation be enough to convince the FCC of the benefits of the merger? It’s too early to say. The Commission is taking its time with the decision and getting opinions from every possible source, even citizens. Dear Pai. Please allow the merger. Thank you. Me. It be easier to just allow Sprint to go bankrupt and then swoop in and take their customers. You’d also be getting rid of cancerous sprint employees.